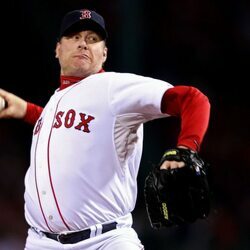 How much is Curt Schilling Worth? 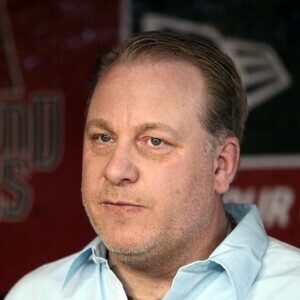 Curt Schilling net worth: Curt Schilling is a retired world series winning major league baseball player who has a net worth of $1 million dollars. 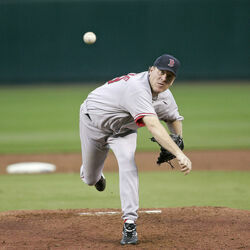 Born in Anchorage, Alaska, Curt Schilling graduated from Yavapai College in Arizona. 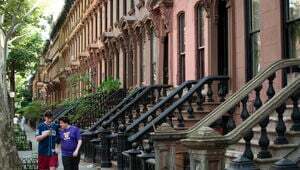 He began playing baseball in the Minor Leagues in 1986. After two years in the Minors, he was traded to the Baltimore Orioles, and made his professional debut with the team in 1988. He played for the Orioles until 1990, and then played for the Houston Astros in 1991. In 1992, he began an extended period with the Philadelphia Phillies, where he played quite well. He was named to the All-Star team three times while with the Phillies, and set multiple team records as a pitcher. 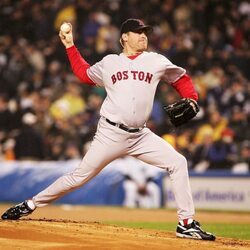 In 2000, he was traded to the Arizona Diamondbacks, and promptly pitched them to a World Series win. He was named 2001 World Series MVP. He was traded to the Boston Red Sox in 2004, and would go on to be instrumental in erasing "The Curse of the Bambino". The Red Sox would win the World Series in 2004 and 2007. Recurrent ankle injuries hampered many of his last years in baseball, and he often pitched with blood visibly leaking from his shoes. He chose to retire in 2009.